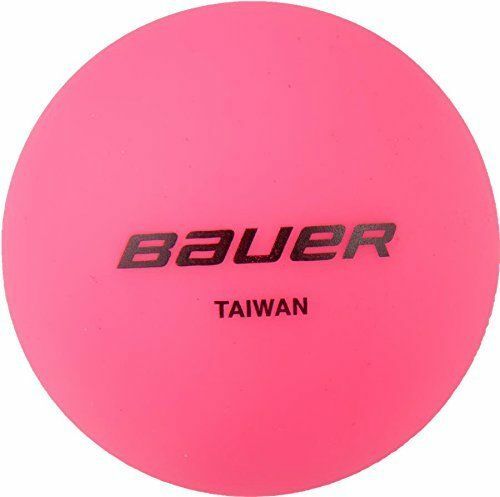 The Bauer NS Senior Ice Hockey Skates are constructed using Bauer’s injected weave quarter panel. 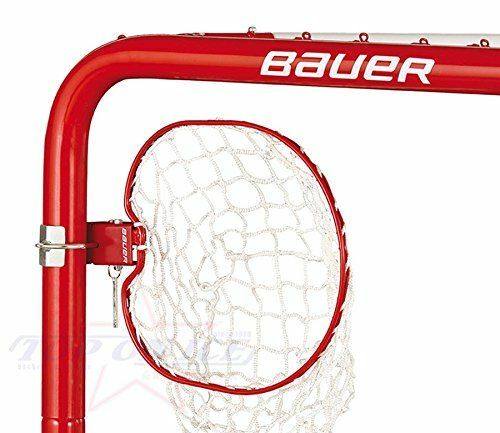 The Bauer NSX Ice Hockey Skates are constructed using Bauer’s injected weave quarter panel. 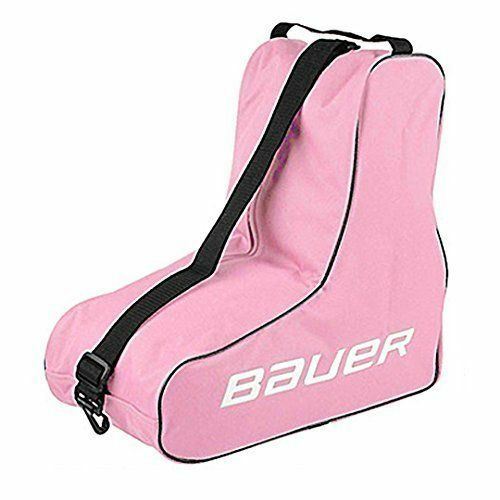 The Bauer Pro Street Hockey Shin Guards were built for the serious street or ball hockey player looking for high-end protection, comfort and mobility. 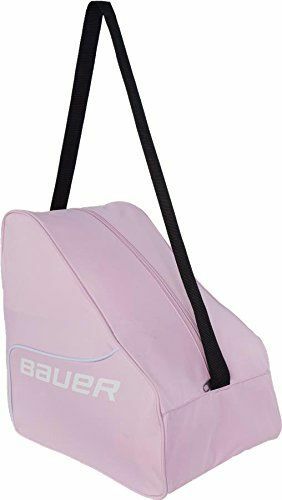 The Bauer RS Skate is a great choice for anyone from the casual roller skater to someone who is looking to play roller hockey for the first time. The Bauer SpeedPlate 2.0 Skate Insole is a fully custom fit footbed that provides better balance, support and power than traditional foam footbeds. Recovery Alloy Technology allows the SpeedPlate to be heat-molded like a skate boot which results in personalized arch support, a custom formed heel cup, reduced negative space and better contact surface area between the foot and skate. 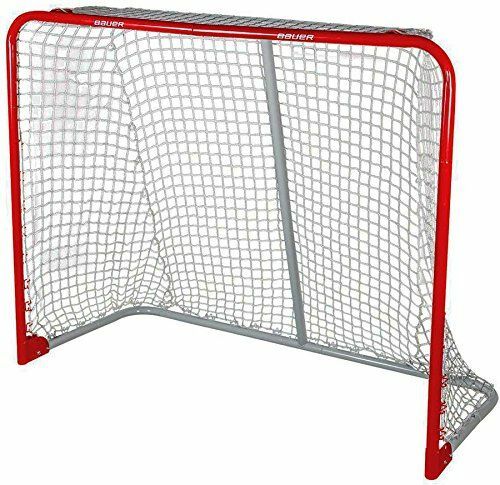 Bauer Street Hockey Goal Set with Target Stick & Ball 48" x 37"